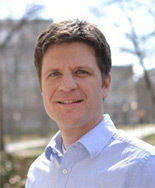 Justin Maxwell recently received the John Russell Mather Paper of the Year Award from the Climate Specialty Group of the Association of American Geographers. 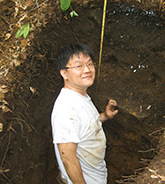 Taehee Hwang recently received a grant from NASA. 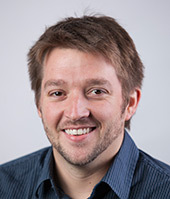 Justin Maxwell recently received grants from the National Science Foundation and the US Department of Agriculture.